Everyone has a favorite color—a color that makes us feel strong or happy or safe. It can remind us of important, life-changing events and, when combined, can tell a story. Martin Luther King’s story is one of greatness. As an advocate for peace, justice, truth, equality, and change, he inspired all of us to be more like him. 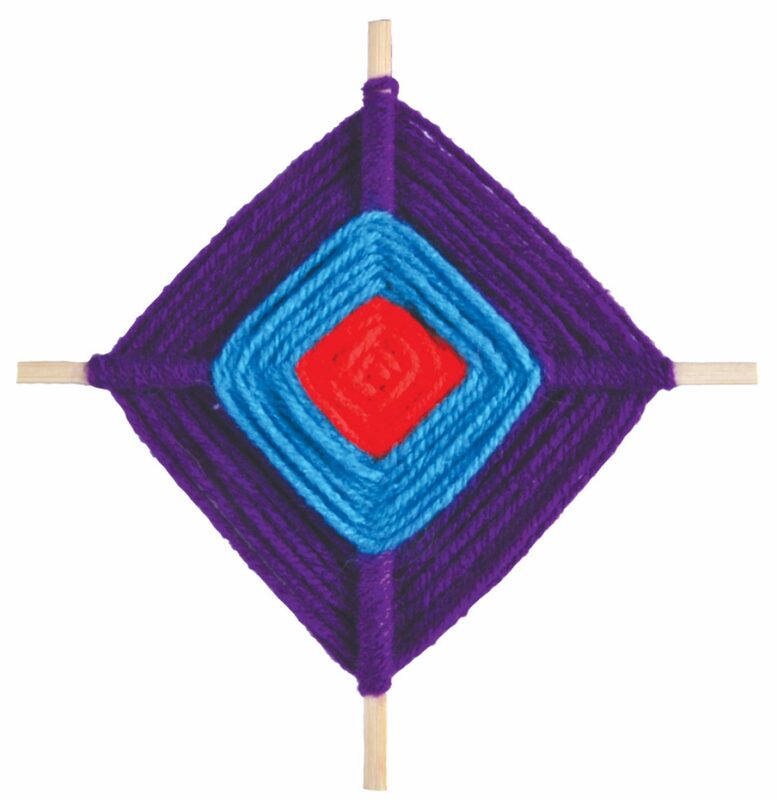 To celebrate, weave a small personal reminder using colors as symbols of how MLK influenced your life.